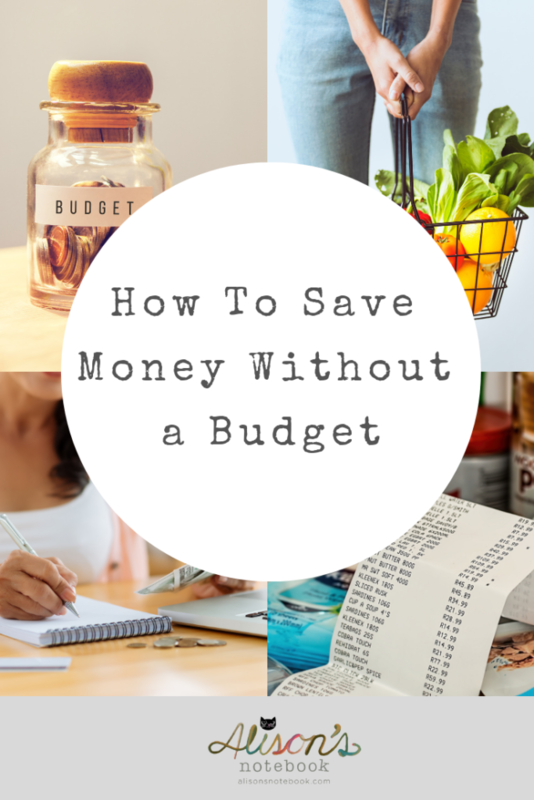 Sometimes I am not a very organized person, so learning to save money without a budget is something I have always been interested in. 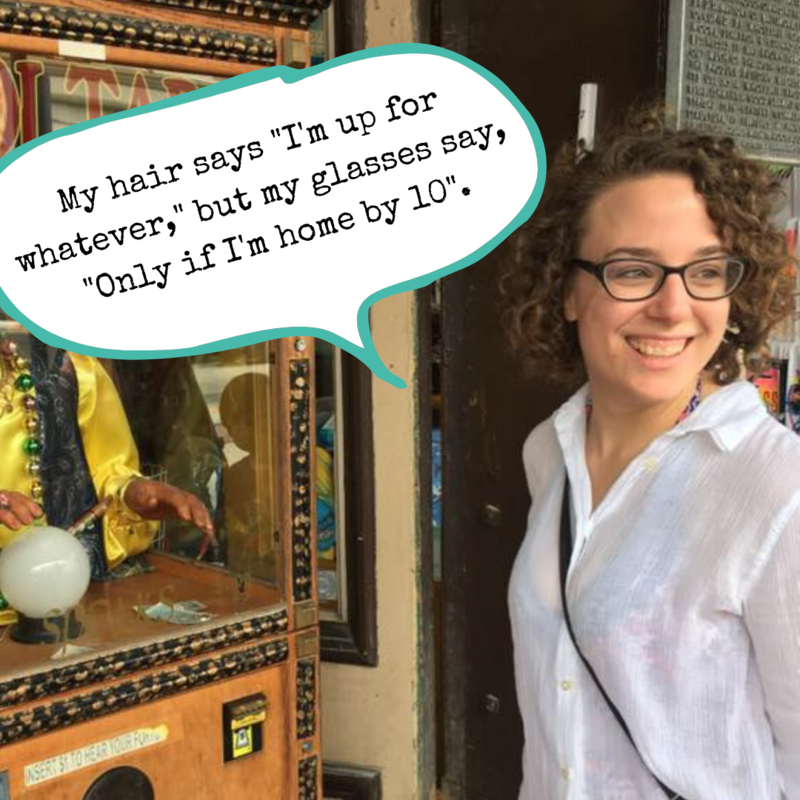 Keep reading to find out my simple and slightly lazy strategy for saving money without a budget! I want to equate this to the idea that the best diet is about making a lifestyle change and not measuring food or limiting yourself. Similarly, learning how to save money without a budget is about lifestyle changes and creating better habits. Besides living costs like rent, groceries are our families number one cost. It’s also an easy place to cut some corners and save a few dollars here and there. To save money without creating a budget, first… hit the sales! I’m not much of a coupon-er, but every little bit helps. My local grocery store always has a manager’s special bin with discounted items as well. Protip: If you are buying something you would not normally purchase because it is on sale, you’re NOT actually saving money. Just because the $30 cheese tray is on sale for $10 does not mean you are saving money if you in fact do not normally purchase cheese trays on your grocery trips. Following up with the grocery store tip, the worst way to work against yourself is by having to throw food away. If you want to save money without a budget you can’t flush money down the toilet. Don’t let produce go bad and eat what you have before buying more. It looks like dollar signs to me! Use what you have and it will often force you to be creative as well. To help decrease waste, make smaller purchases and frequent the store more often. Instead of spending an hour every Sunday filling your cart to the brim, stop by the store on the way home from work for a couple days worth of food and then eat everything you have before going back. At the beginning of the year, we actually made a video about several ways to reduce waste AND save money in 2019. Watch it below! Starting with groceries, use what you have. But also use the finances you have and make them work for you. I don’t have a lot of money, but there are ways I make what I have work for me. For example, I have a credit card that I get 1.5% interest back on all purchases. This is not much, but I use my credit card for everything and make payments daily. I never have to pay interest because I keep my balance at zero, and at the end of the month I end up $20-$30 ahead. Every little bit counts, and it’s free money! Contact your bank to see about interest earning cards. I also opened an online bank account with Aspiration bank. I have very little in there right now, but the interest rate is astronomically higher than the interest rate my current bank’s savings account has which earned a penny in a year. Research ways to make your money work for you. I got this great advice from a book I read called The Richest Man in Babylon. Just kidding, I didn’t read it. I listened to the entire thing in a series of YouTube videos. It’s a great book on simple and historically successful ways to save money (without a budget!). It makes suggestions like paying off debt and making what you have work for you, but my favorite takeaway? Pay yourself first. What this means is that before you pay any bills, put 10% of your income into savings for yourself. 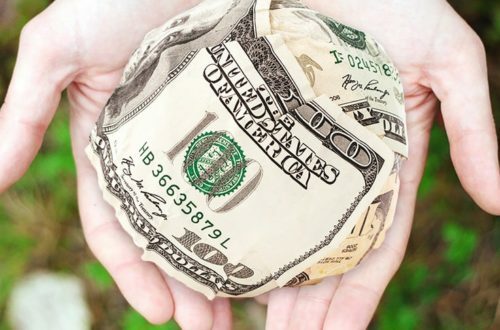 If you are tight on funds this may seem immediately unmanageable. Coming from a fellow broke female I honestly don’t miss it when I act as if it is not available. What are your favorite ways to save money without a budget? We would love to hear your ideas! Comment below so we can all save some money together without having to plan or waste brain-space! In 2017, I found myself in a tight spot. Rather than using a credit card and running up a huge tab with interest, I applied and was approved for a loan from Sofi. They were great to work with if you need fast cash and know you have a solid plan to pay it off. Its a much better option than using a credit card. Find out more here.